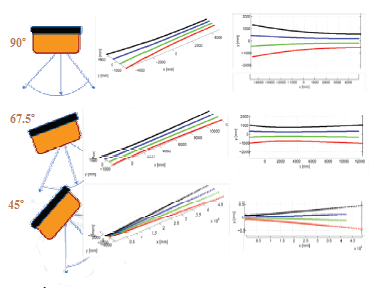 The 3D Stockpile measurement solution with 3D Laser Device mounted on the stacker machine or a moving tripper in the open field/ closed warehouse and communicating through wireless to PC in control room running proprietary software provided continuous volume and 3D profile of the stockpile. 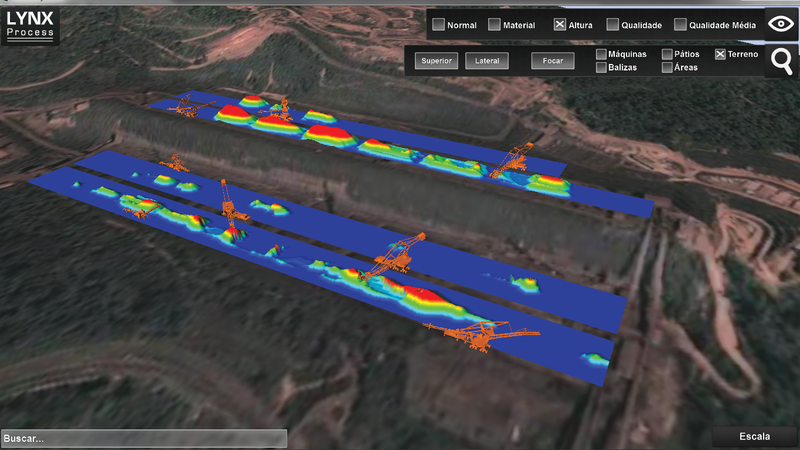 The data along with 3D profile and history logs can be viewed on multiple PC’s connected in LAN. 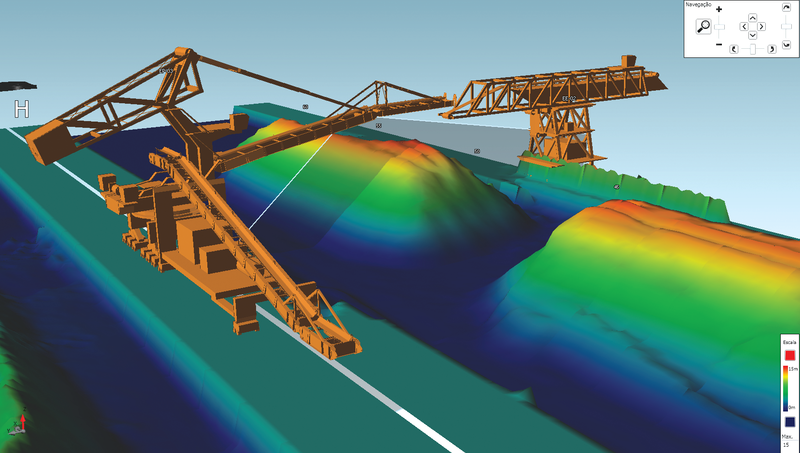 The 3D Laser Solution mounted on a stacker can function with a single scanner or multiple scanner in network as required by the surface area of the commodity hence the stockpile area and the number of stockpiles is no limitation. 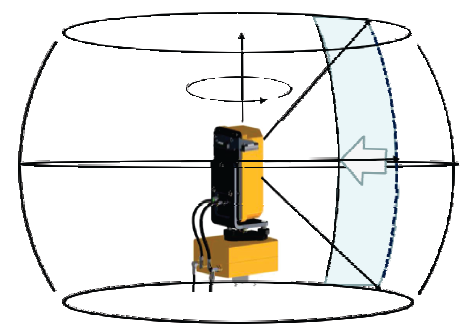 The 3D laser scanner can also be mounted on the fixed structures individually or as multiple devices wherever a moving machine like stacker/reclaimer is unavailable. The 3D Laser scanner rotating on a 360 axis, scans the entire surrounding in a flash with multi point measurements on the surface per individual accuracies when utilized to quantify hard and soft bulk commodities.